Saint Petersburg prides itself in being one of the most imperial cities in the world. The capital of opera and ballet is home to some of the ultra-modern Mariinsky Theatre and some of the best ballet dancers in the world. If classical art and Orthodox beauty is what you’re searching for, then Saint Petersburg has you covered. The main sights in Saint Petersburg are the Hermitage Museum, Saint Isaac's Cathedral, and, most importantly, the Church of the Savior on Blood. This marvellous Russian-style church is the main sight of Saint Petersburg. It was built in 1907 on the spot where Emperor Alexander II was assassinated. Spring and summer and the best times to visit Saint Petersburg since walking around the city in winter can be a bit of a challenge. A great place to both visit and live, Saint Petersburg has it all – incredible architecture, an imperial history, and modern art. When visiting Saint Petersburg, a free walking tour is your best bet to see the city in a short amount to time and with great detail. Join one of the city’s free walking tours to save some money and learn everything you ever wanted to know about this Russian city. Luckily for tourists, there is no shortage for free walking tours in Saint Petersburg. A great introduction to Saint Petersburg. This tour covers the main sights and most famous monuments of the city. For 2.5 hours, walk the streets of Saint Petersburg and visit Winter Palace and Hermitage, The Monument to Peter the Great, and the Church of the Saviour on Blood. This free 3-hour tour is designed for the first timer visitors of Saint Petersburg in mind. Tour guides are open to change their itinerary depending on what you’re interested in seeing. Some of the main landmarks that you visit are St. Isaac’s Cathedral, Rossi’s “perfect” street, and the Cathedral of Our Lady of Kazan. 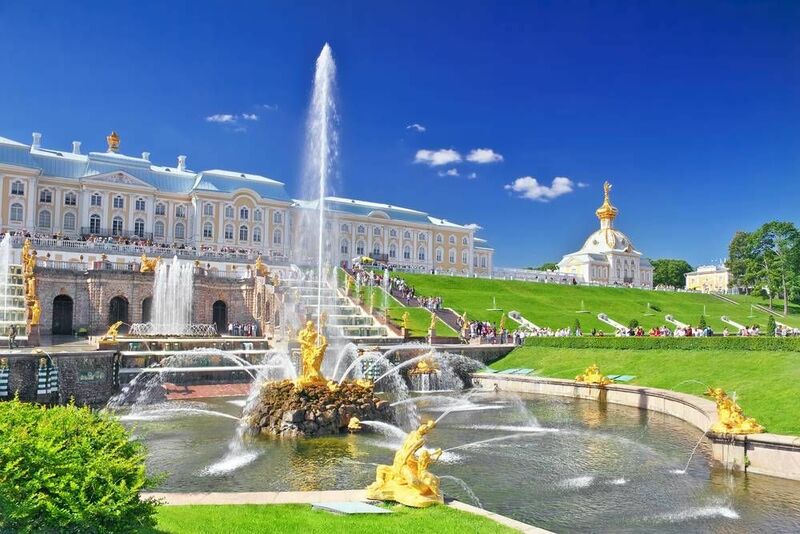 This tour aims at making you fall in love with Saint Petersburg. Unlike many other walking tours, this one runs in the evening for about 2 hours. See the Palace Square, Hermitage Museum, and the Winter Palace. Are you from Saint Petersburg and want to be a tour guide? Please get in touch by submitting your details on this page!